On remand from the CAFC, the TTAB sustained these two (consolidated) oppositions, finding the mark EARNHARDT COLLECTION for "furniture" and "custom construction of homes" to be primarily merely a surname under Section 2(e)(4). In February 2016, the Board had dismissed the oppositions [TTABlogged here] but in July 2017, the CAFC vacated the Board's findings on the surname issue and remanded the case with instructions to determine "(1) whether the term 'collection' is merely descriptive of KEI’s furniture and custom home construction services, and (2) the primary significance of the mark as a whole to the purchasing public." [TTABlogged here]. Teresa H. Earnhardt v. Kerry Earnhardt, Inc., 91205331 (parent) and 91205338 (November 19, 2018) [not precedential] (Opinion by Judge Francie R. Gorowitz). The CAFC pointed out that the Board had misread its decision In re Hutchinson by interpreting that decision to mean that the addition to a surname of a term that is capable of becoming distinctive (i.e., not generic) removes the mark from the Section 2(e)(4) bar. Not so, said the CAFC. In Hutchinson, the added word TECHNOLOGY was neither generic nor merely descriptive, and so the question remained open as to a merely descriptive term. Descriptiveness: Dictionary definitions and third-party furniture-related websites convinced the Board that COLLECTION is merely descriptive of furniture because it "provides information to the consumer about the manner in which the furniture is grouped to effectuate sale, which, as discussed above, may be by brand, place of use (dining room collection) or composition (wood collection)." Similarly, as to home constructive services, the record demonstrated that COLLECTION "conveys information to consumers, for example, that houses of similar styles or characteristics are grouped together for marketing." 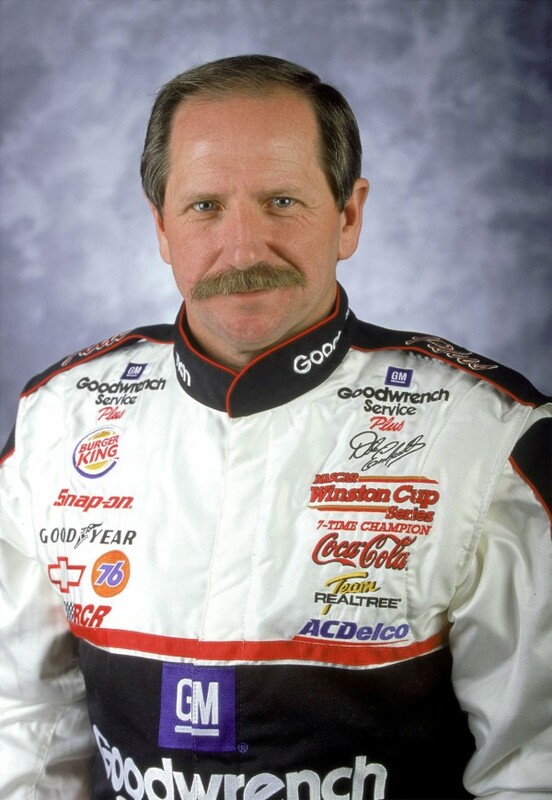 Primary Significance: The question then was whether the term COLLECTION "detracts from or displaces the surname significance of the name “Earnhardt” in the mark EARNHARDT COLLECTION." The Board found nothing in the combined mark EARNHARDT COLLECTION that "diminishes or transforms the immediate connotation that the furniture or custom construction of homes services involves a grouping under the EARNHARDT name." Taken together, the primary significance of the mark EARNHARDT COLLECTION is that it merely indicates that the goods and services are sold in a group or collection by a person named EARNHARDT. The Board therefore found that EARNHARDT COLLECTION is primarily merely a surname, and it sustained the oppositions on the Section 2(e)(4) ground. TTABlog comment: The applicant’s co-founder and CEO, Kerry Dale Earnhardt (Kerry Earnhardt), is the son of Dale Earnhardt and stepson of Opposer Teresa H. Earnhardt.